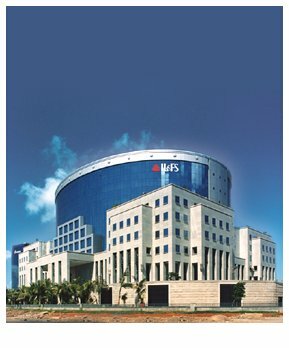 IL&FS URBAN INFRASTRUCTURE MANAGERS LIMITED (IUIML) provides professional asset management services to financial institutions including commercial banks. At present it is engaged in facilitating commercial market credit for urban infrastructure and managing such loan assets over the tenor of the credit. The company manages an innovative urban infrastructure finance facility named the 'Pooled Municipal Debt Obligation Facility' (PMDOF). IUIML is uniquely placed to perform its role in the Urban infrastructure sector by virtue of its association with large number of IL&FS group companies involved in creation of physical infrastructure and financing as well as long term operation of such infrastructure.